FESPA Mexico 2016, Central America's largest event dedicated to wide format printing and textile decoration, will encourage visitors to seek new horizons through the exploration and discovery of the latest trends and innovations, from 18-20 August 2016, Centro Banamex, Mexico DF. With floor space now completely sold out, visitors can unearth a plethora of products and solutions across wide format digital and screen printing, garment décor and signage, as well as enjoy a thoroughly packed seminar programme and exciting competitions including Wrap Masters Mexico. The latest exhibitors signed to demonstrate their newest solutions and equipment include international exhibitors such as Multicam, Caldera, ESKO, Gildan, MTEX, Ricoh and STS Inks. Regional distributors such as Celupal, a Mimaki partner, Sain Soplai and Zund distributor, Delta E Cero, will also showcase their latest technology. For visitors involved in the decision-making process, it is a crucial opportunity to learn about the advanced machinery available for their business. FESPA's recognition as a landmark regional event is reflected by support from leading companies such as Roland and MTEX Solutions as Event Sponsors, MS Printing Solutions as a Solutions Partner and global brands HEXIS and MUTOH supporting the onsite Wrap Masters Mexico competition. 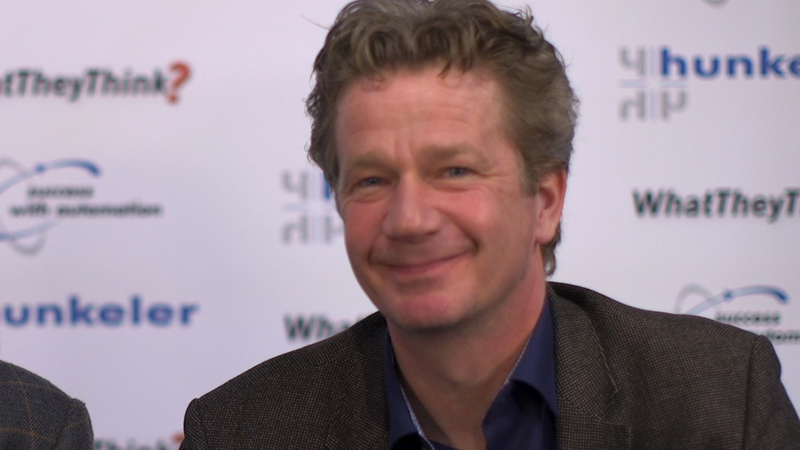 Michael Ryan, Group Exhibition Manager for FESPA comments: "Year on year, we are seeing an increase in international exhibitors expanding their presence on the show floor, demonstrating the potential they see in FESPA Mexico. The floor space is the largest it has ever been, which is due to Mexico now being established as a key region for graphic and textile printing, and FESPA Mexico 2016 the ideal meeting place for wide format printers to see the latest products, share knowledge and network. A highlight at this year's event will certainly be digital textile printing with solutions across the exhibition hall." At FESPA Mexico 2016, HP will launch its latest printers and technology for the Mexican market including the new HP Latex 1500 (3.2m), HP Latex 500 series (1.64m) and new WallArt Suite cloud-based solution. "For HP, FESPA is the most important trade show of the year, a must-attend event", comments Alberto Corral, Category Manager for Sign & Display Mexico, HP. "FESPA Mexico is where we meet most of our customers and advise them how to monetise their business more effectively with HP products. By taking a look at our newest technology, as well as talking with HP specialists in sales, technical and marketing and aligning HP products to their needs, customers can be as competitive as possible in an ever-evolving industry. They can also listen to expert seminars discussing the latest key trends in digital wide format in our HP Latex Theatre." "As a US-based company with offices across Latin America, Fassi Digital feels that FESPA Mexico is the trade show that makes the most sense to us. As a renowned event across our industry, it is the meeting place for leaders in the Latin American markets, seeking the most innovative technology from top-line manufacturers and distributors. 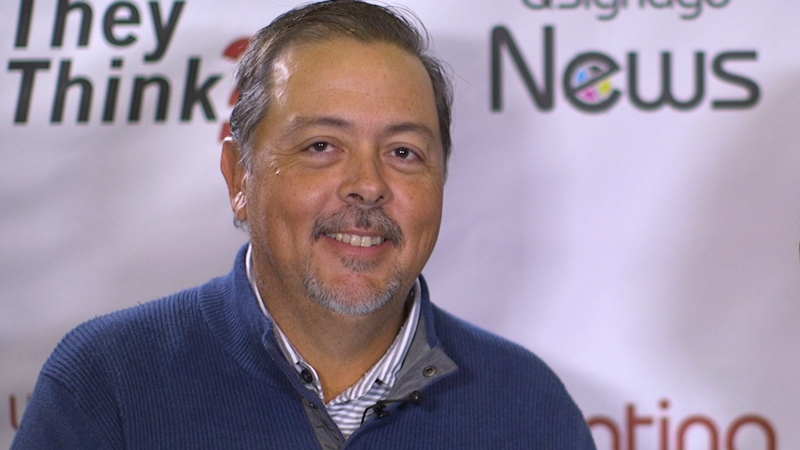 FESPA Mexico allows us to reach a larger audience than trade shows in the USA, as it attracts company owners, production managers, ink room staff, graphic designers, purchasing staff and more," comments Ricardo Fassi, Owner at Fassi Digital. "The Educational programme put together by FESPA is always of a high quality, and this year we are delighted to be hosting our own workshop titled 'Lean Manufacturing SMED'. At FESPA Mexico 2016, we will be displaying screen printing, direct-to-garment, UV and sublimation technology, including new product lines." "We are excited to be showcasing Roland's advanced digital wide-format printers for the first time at FESPA Mexico 2016," said Andrew Oransky, Roland DGA's Vice President of Sales and Marketing. "Our latest product offerings, including the new TrueVIS VG series printer/cutters and Texart dye-sublimation printers, are prime examples of how Roland is taking image quality, productivity, cost-effectiveness, efficiency and ease of use to a whole new level. We're proud to be a part of this important event, and we look to giving FESPA attendees a firsthand look at Roland technology in action." For more information on FESPA Mexico and to pre-register visit: www.fespamexico.com. For free entry, use code AMEZ3111 when registering.